Turmeric effective therapeutic agent. Bioactive compound increased with hydrophilic carrier. Antacid drugs likely to cause heart attacks. 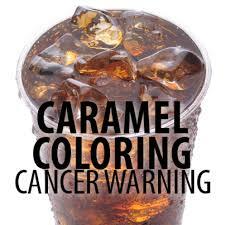 New study reveals carcinogen in soft drinks. 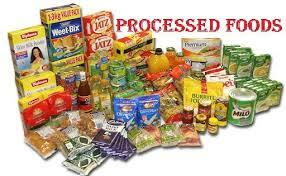 Increased health risk for cancer. Blueberries mitigate health effects associated with obesity. 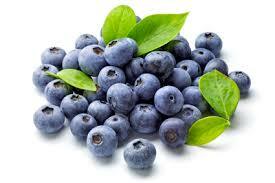 Blueberries mitigate the adverse effects of a high fat diet, according to a study bu the University of Eastern Finland. Emerging environmental catastrophe: Insect resistance to GM crops. 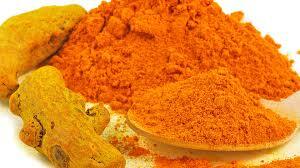 Curcumin acts as an anti-inflammatory agent. 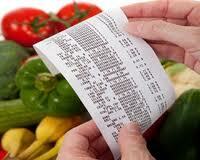 Cash receipts contain Bisphenol A. 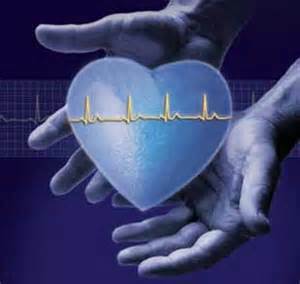 Can be transferred and absorbed by the human skin. 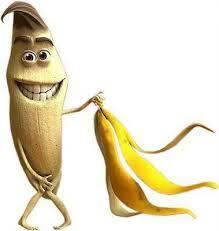 Bananas healthier alternative than sports drinks.